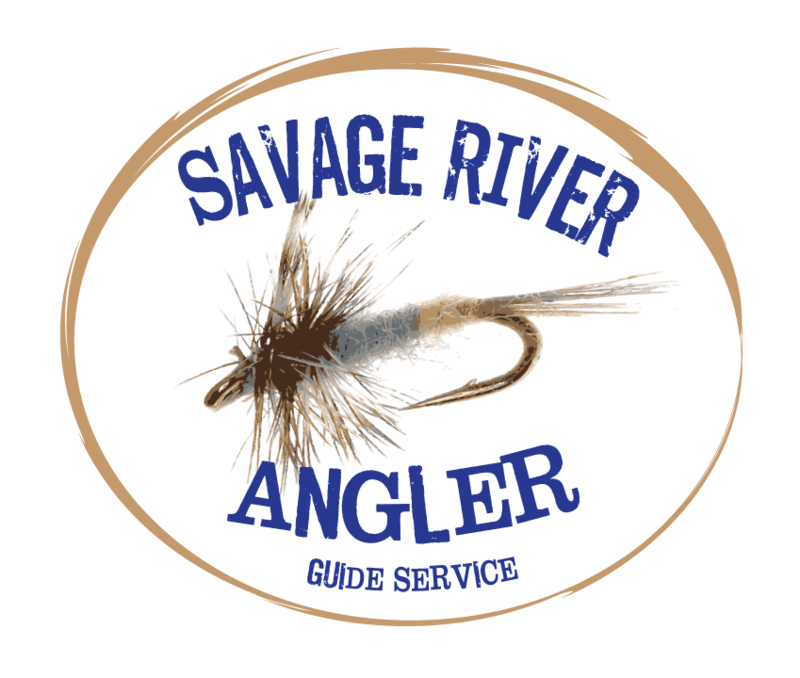 The Savage River is one of the finest trout fisheries in the east. The upper Savage, is a freestone stream. It gradually gains a good bit of size as it flows through Savage State Forest from the tributaries that feed it. 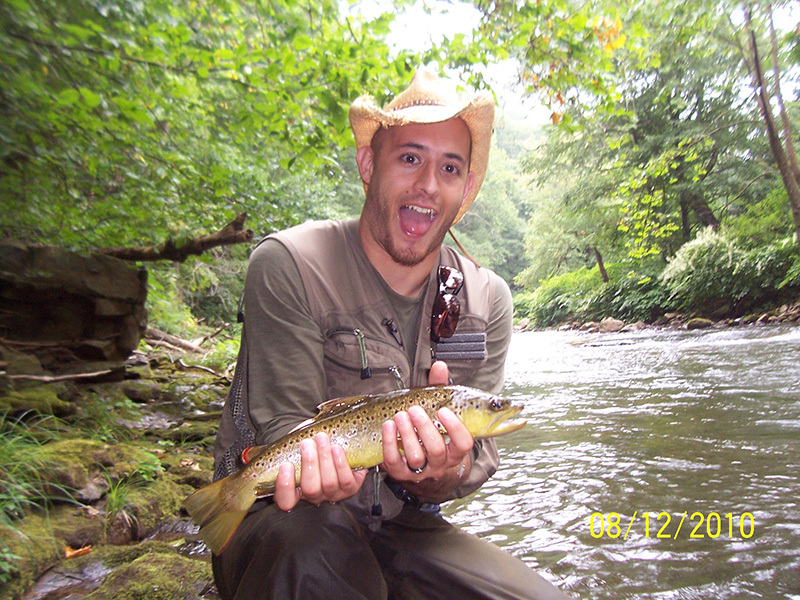 The upper river hosts a great population of native brook trout and has excellent hatches. It has a brook trout catch and release and a put and take section and stocked with average size trout. The lower Savage is a wonderful fishery. It’s a tailwater managed for trophy trout, with population made up of primarily wild brown and brook trout, with the occasional rainbow. These fish can be very selective, but anglers should take note that fly presentation is often paramount over fly selection. It’s a pocket water stream and the wading is physical. Hatches of winter stoneflies and midges give way to blue quills in April. From then on, the insects keep coming. The terrestrial fishing is excellent. There is fly fishing only and an area where spin fishing is allowed. Check your regulations for tackle restrictions.